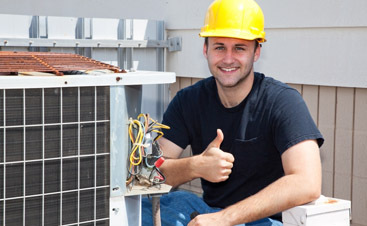 Commercial HVAC Repair San Jose. Absolute Best Here! Why settle for the rest when you can have the best? That is right if you are looking for the best Commercial HVAC Repair in San Jose, there really only is option out there for you. That of course is us right here at Valley Mechanical Corporation. 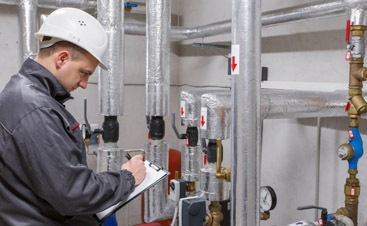 We provide a wealth of services here at Valley Mechanical Corporation that include Energy Saving Services, HVAC Services, Preventative Maintenance, Tentant Improvement and Construction and so much more. 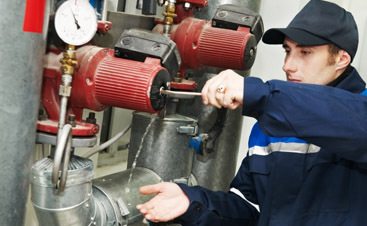 Located in the greater San Francisco Bay Area since its inception 1994, Valley Mechanical Corporation’s overarching mission is to provide you with the absolute best and most extensive and elaborate energy savings. Whether you have a big, medium or small task, we have you covered and are up the task to do it here at Valley Mechanical Corporation. First and foremost, we do not consider energy efficiency just to be a green thing us. It truly is our No. 1 passion. We urge and encourage you to continue to look and browse around our Website so that you can get a better idea and glimpse just exactly what we have the ability to provide and perform for you or your company. We look forward to setting up service with you.